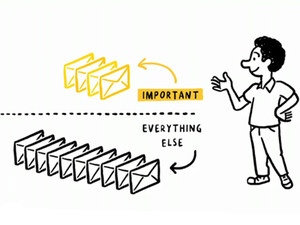 Is email automation the beginning, the end, or just one of the bits in the middle? Email has come a long way in the last couple of years with automation, optimisation and big data all being appended to the humble ole email. But where does this leave email marketers? What should we be automating and why? Are campaign emails dead? Is it just easier to batch and blast? In this piece I will look at two major objectives for marketing email and discuss what is automated and what is not. Oh and don’t worry, I’ll mention big data too! It’s all change again, Gmail rocks the world of email by apparently making it even easier for a recipient to unsubscribe from legitimate marketing email. This is a shock to some, especially to those who thought they were safe by hiding the unsubscribe button, deep within the very small print at the bottom of the email. So, is this going to be a disaster for some email marketers? Or is this new process just a little different from something that first saw the light of day in 2009….. I can understand why those more insulated from the coalface of email marketing may get confused with the seeming reluctance of some email marketers to increase their email frequency. Taking a detached view of the numbers, might lead some to suggest that purely increasing the amount of emails you send to your list could increase your revenue. This can sometimes work, and as long as you are closely monitoring open/click rates and engagement metrics like response recency, you could be OK. When upping frequency, inbox ‘placement’ also needs close monitoring, as it can lead to less engagement and by default ending up in the junk folder. The coalface marketer knows this, and it is this knowledge of the possible implications of over-mailing that hold many back. These accounts relate to quite a high percentage of some retailers’ email lists (50%+) so how Microsoft treats your mail can have a large impact on the revenue you make from email. In order to ensure your emails stay in the inbox, this post takes you through developing the customer relationship and increasing user engagement through producing a welcome/nursery programme. Disclaimer: I have been instructed by our marketing department, that I must put a disclaimer before this blog, just in case someone takes what I am saying seriously and actually follows this advice. I and the company I work for (RedEye), accept no responsibility for damages caused by anyone following the advice below. The actions below would not even be carried out by specially trained professionals, so should certainly not be tried at home! 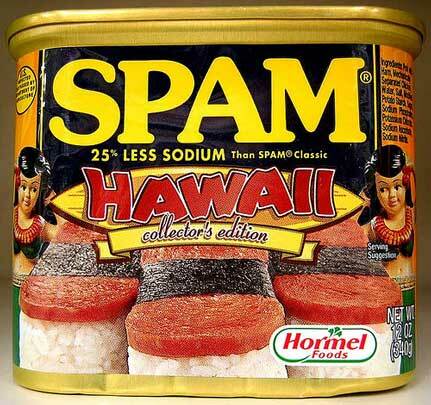 “Spam” is like a dirty word in the world of email marketing. No credible email marketer wants to be associated with it. However, there has been some talk lately insinuating email marketers are not sending enough emails and suggesting that if they send more, they’ll make more money. I’ve even seen some theoretical figures quoted that suggest if you send to your list twice as many times, you could make twice as much money! Apparently, email marketers are worried about over mailing their lists, upsetting their customers and being accused of being spammers. The problem is that while this line of thinking is going to upset many an email marketer, it’s also admittedly a bit of a temptation. When the chips are down and the CEO is breathing down your neck for more sales, the thought of more emails equals more money starts to look rather appealing. So, for anyone considering the spam approach, I’ve pulled together some tongue in cheek rules on how to be a spammer in the modern email world. Nothing stands still in the world of email marketing. The only constant is change, and some of the new stuff to rear its head is certainly going to be changing how things happen in future. That said, some of this “new” stuff isn’t really new at all and has actually been around for a while now, just keeping a low profile. 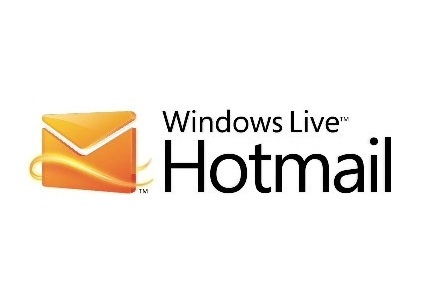 One such development is Windows Live Sender Reputation Data. The system that enables recipients to vote for whether certain emails are junk or not has been around for years so why is it so important now, and for those email marketers that have never heard of it, why should they bother about it at all? The question of permission and customers rights regarding marketing material is one that has privacy evangelists and marketers head to head. Many forms of direct marketing can be seen by the recipients as intrusive and disturbing and this has led to a bit of a backlash. In some cases, this has spawned legislation (as in TPS in the UK) and in others, poor publicity via the national media and threats of further control from politicians. But, out of all of the different direct marketing channels, email seems to be the quietest when it comes to public outrage.